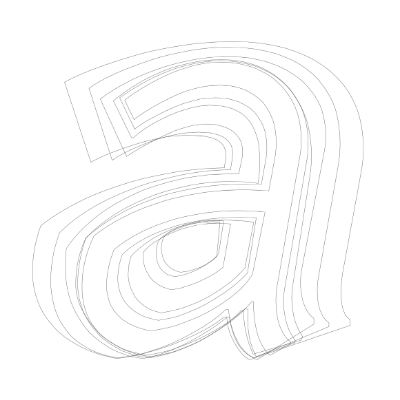 This website/book is full of wisdom, reason, and examples all concerning typography, and in a broader sense, design. No punches are pulled, opinions are stated, and defense is given to each opinion, or fact in some cases. The level of detail shown here is absolutely academic. See the section on quote marks if you want to know what I'm talking about. All it takes is ten min­utes—five min­utes to read these rules once, then five min­utes to read them again." I've read almost all of it at this time and I'm eager to finish. This website is bookmarked as a favorite because I know that as I continue to work on the book that I'm writing I will need to reference this website often. Take a peek at this website/book by clicking on the title to this post and enjoy a sincere education in what makes type look and function fantastically.